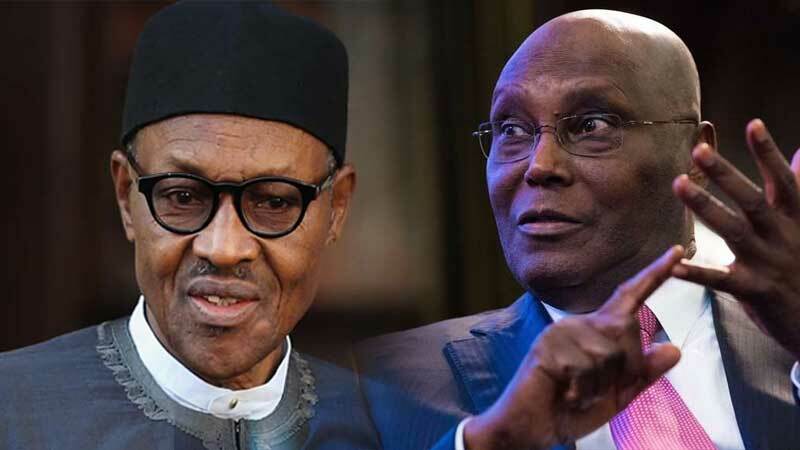 President Muhammadu Buhari of the All Progressives Congress, APC, has defeated the Peoples Democratic Party, PDP, presidential candidate, Atiku Abubakar in Lagos State. Buhari polled 580,825 votes to defeat his main rival, Abubakar, who had 448,015 in the state. The result was announced by the state collation officer, Prof: F.K Salako at the Independent National Electoral Commission, INEC, collation center in Abuja, on Tuesday.